Thermal Technology maintains a state of the art on-site industrial research and development laboratory to service our customers and provide open access to furnace technologies typically only found at world-renowned research institutes. 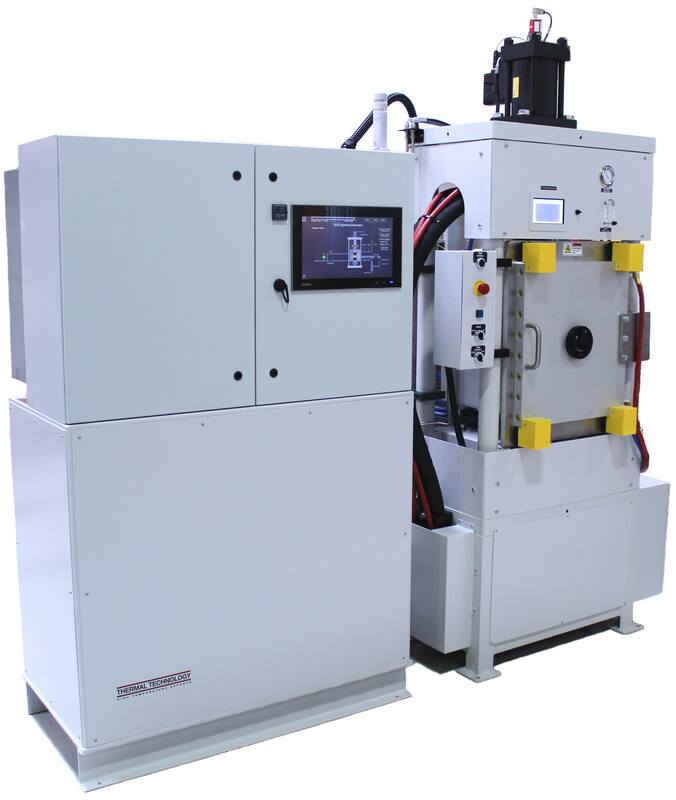 DCS 200- Large scale direct current sintering for spark plasma sintering/field assisted process development of industrial-sized components. 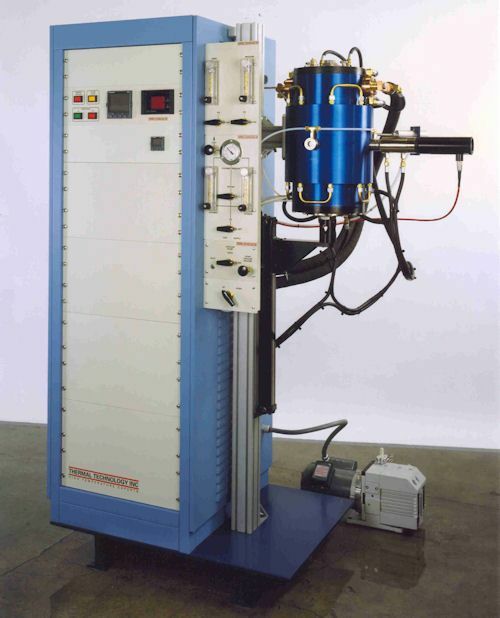 DCS 25- Laboratory scale direct current sintering furnace for spark plasma sintering/field assisted process development. 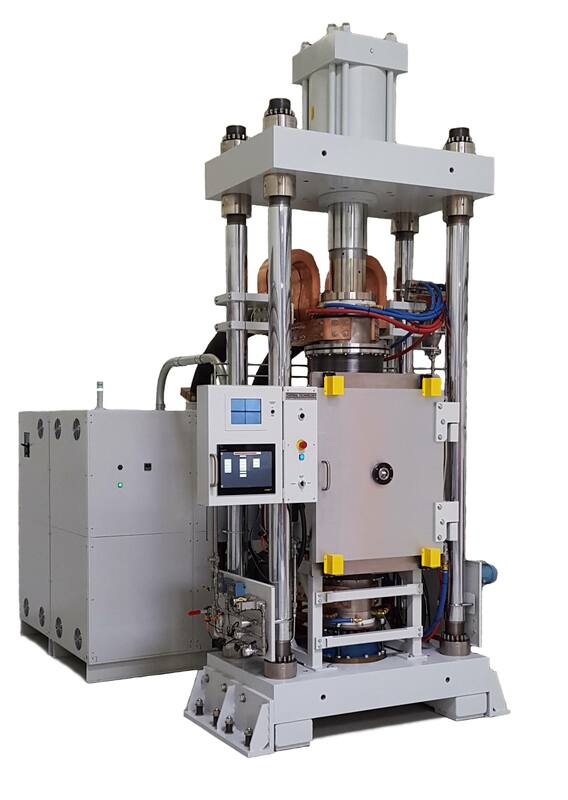 Refractory metal furnace equipped for high vacuum and hydrogen. High temperature graphite laboratory furnace. Request information about lab sample processing.